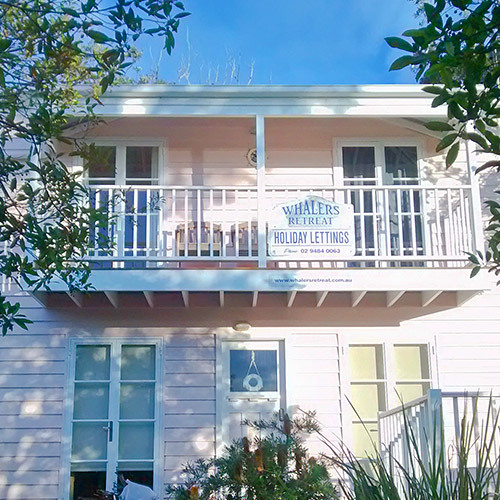 “We absolutely loved our stay at Whalers Retreat. It was great, spacious, warm, well equipped and it was fantastic that you had toys/games for the kids. “We really enjoyed this lovely light and airy welcoming place. Very relaxing! “Our first visit to Hyams Bach was a short one but I have a feeling we will be back! We really loved staying in Whalers Retreat and would love to come back in summer. The house is very homely and comfortable and so close to the beach and the lovely coffee shop. We tried the muffins as previously recommended and we’d have to agree! “If you are reading this you are so lucky to be here! “Beautiful beach house – cosy fire and well equipped kitchen!